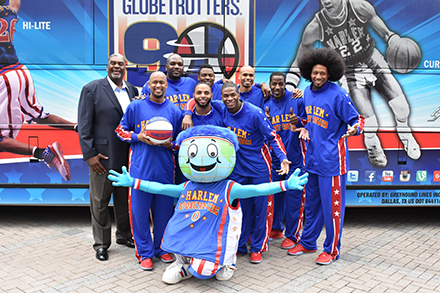 While the name doesn’t roll off the tongue and wasn’t exactly what founder Abe Saperstein had in mind when he started the Harlem Globetrotters basketball team in 1927, if you want to be geographically correct, the Peachtree Corners Globetrotters it is. We welcome you to come October 8, 2017, at 2:00, to visit with one another; the meeting will start at 2:30. Refreshments afterwards will allow more time to catch up with old friends. For years, an eerie and uncommon pall of silence blanketed this one-time piece of heaven on earth nestled among a tall stand of hardwoods just above the bend of the railroad tracks running through downtown Buford. 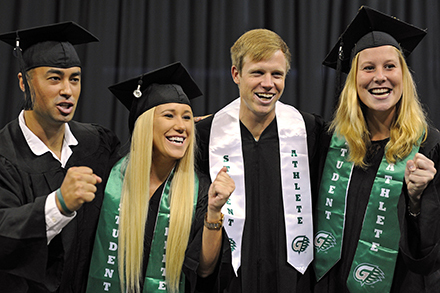 Georgia Gwinnett College (GGC) awarded more than 200 bachelor’s degrees during today’s summer commencement ceremony held in the Infinite Energy Center Arena. This is the college’s largest summer graduating class to date. 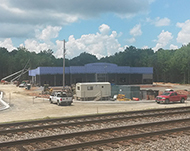 No Longer the Face Foundation is a non- profit organization based in Nocross, Georgia that assists survivors and victims of domestic violence – physical, emotional, and/or verbal – with resources and support to rebuild their lives.